Sony Entertainment Television Asia (SET Asia), is set to telecast the 10th season of Kaun Banega Crorepati from Monday, September 3, 2018. The show will air from Monday to Friday at 9 pm and will have a 60-episode run as opposed to last year's 52 episodes. 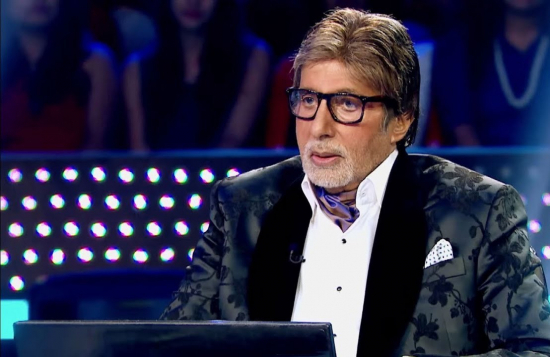 As Bollywood megastar Amitabh Bachchan is gearing up for the new season of the iconic television game show "Kaun Banega Crorepati" (KBC), which has clocked 18 years, he says it has given him the opportunity to connect with common people closely and so, the journey has been very rewarding. Mark your calendar and lock your schedule. Tune in to Sony Entertainment Television Asia to watch Kaun Banega Crorepati with the iconic Amitabh Bachchan on your TV Screens.